This is set up to be the perfect entertaining home! Main level has an oversized master with three closets, walk-in is set up for a washer and dryer. 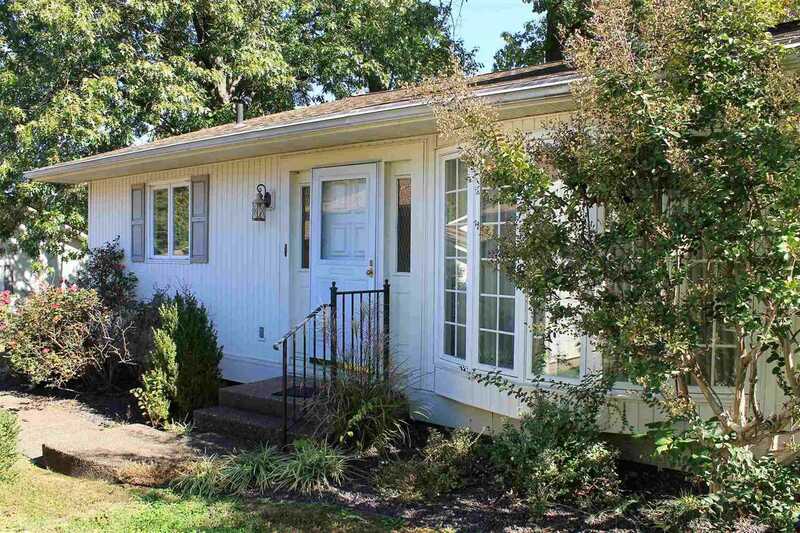 A fireplace, patio access, and renovated full bath complete the Master. Spacious living room, with extra dining space is off the eat-in kitchen. Kitchen comes fully applianced, abundance of storage and prep-space, and a wonderful built-in bar. Basement offers a large second living room, full bath, and two rooms that were used as bedrooms. Unfinished storage area with a second washer and dryer hookup. Furnace installed in 2008, updated garage doors, roof is 2-4 years old. Home to be sold as-is, Great Investment Opportunity! SchoolsClick map icons below to view information for schools near 11551 Village Lane Evansville, IN 47725.